Wear insect repellent such as Aerogard when outside—especially around areas with standing water, such as stormwater drains, gutters boats, potted plants, dishes, old tyres and pets’ water bowls. Wear light-coloured clothing with fabric that fully covers arms and legs. Minimise exposure at dawn and dusk, when mosquitos likely to feed. 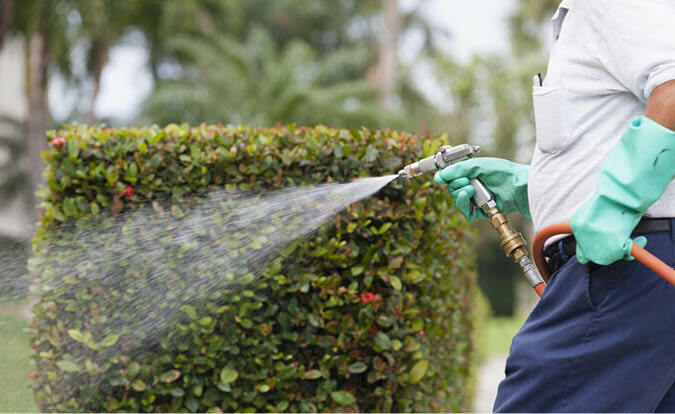 GPS has extensive experience in mosquito control and prevention. Our products and expertise are second to none. Call us today for a consultation and fixed-rate quote.